Now, I know it’s pie day and I’m totally failing on that part. I tried to make a coconut cream pie in the microwave and it just didn’t work out. 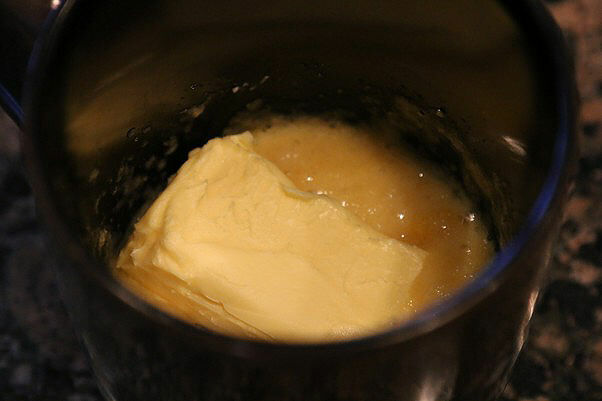 The crust cooked just fine in the mug, but try to remove it and it completely breaks apart. So, I’ll just give you something that’s just as good! 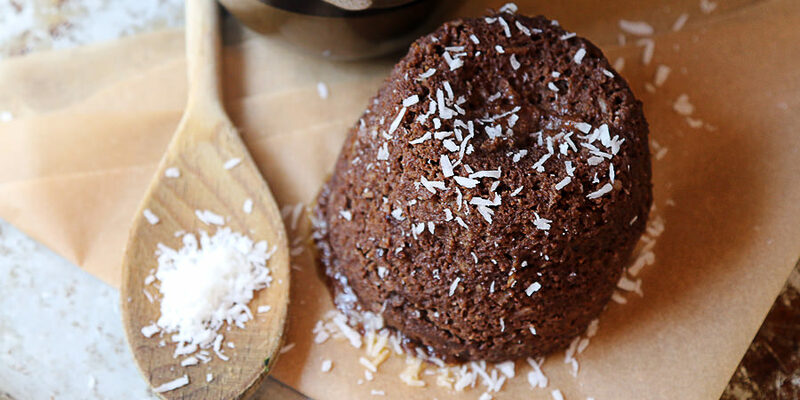 If you’re a fan of coconut and chocolate, then give this one a try! You can taste the coffee, but not too much. 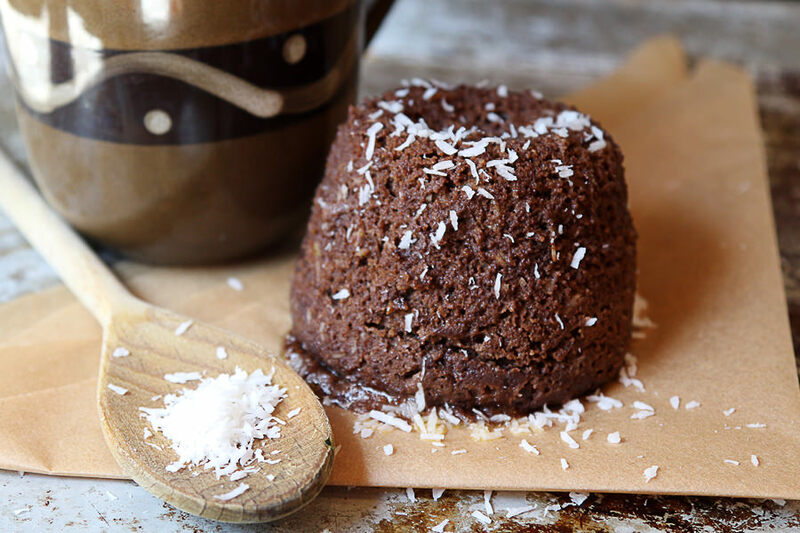 It accents the chocolate extremely well – the coconut coming through as you bite into the flakes and giving you just a hint of textural contrast. 4. Add your spices and flavorings: 1 Tbsp. Unsweetened Shredded Coconut, 1/2 tsp. Instant Coffee, 2 tsp. Coconut Flour, 1 Tbsp. 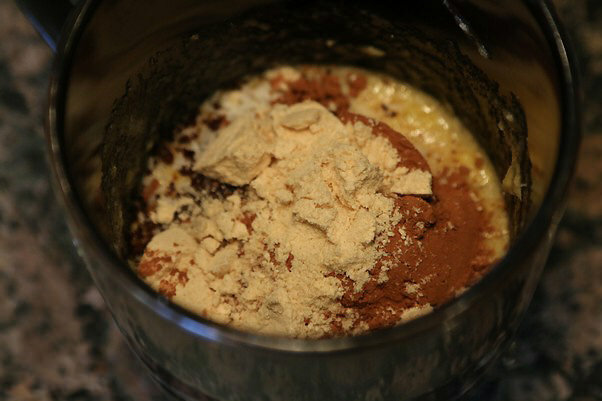 Cocoa Powder, and 1 Tbsp. Coconut Milk. Mix this together well until everything is combined. 6. 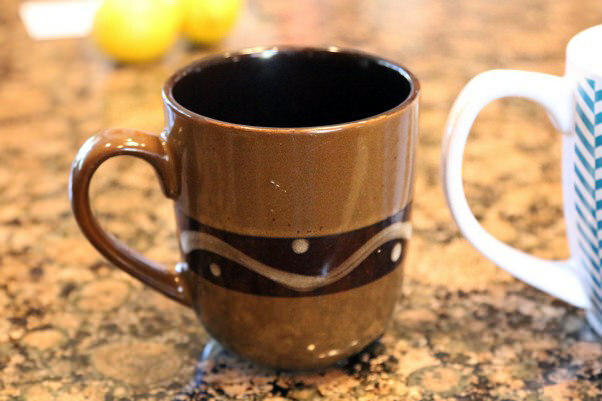 Turn the mug upside down and lightly bang it onto a plate. It should completely come out of the mug. Optional: Top with extra shredded coconut. Per serving this is 427 Calories, 39.8g Fats, 5.72g Net Carbs, and 11.63g Protein. Of course, you could always split that in half if you can’t afford that many calories! Per serving this is 427 Calories, 39.8g Fats, 5.72g Net Carbs, and 11.63g Protein. Optional: Top with extra shredded coconut.